Comments play a crucial role in getting people engage with your site. Most importantly, allowing people to comment on your WordPress blog helps in building a community that interacts with your content and promote your brand. What makes your site visitors engage with your website content is because of fun, or they appreciate how valuable the content is, or because they’re getting some reward for leaving comments. So, it would be suffice to say that enabling visitors to comment can help in improving customer engagement rate. But remember, how your comment area looks plays a vital role in increasing reader engagement. But, sadly the built-in WordPress commenting system is just plain and provides basic functionality. 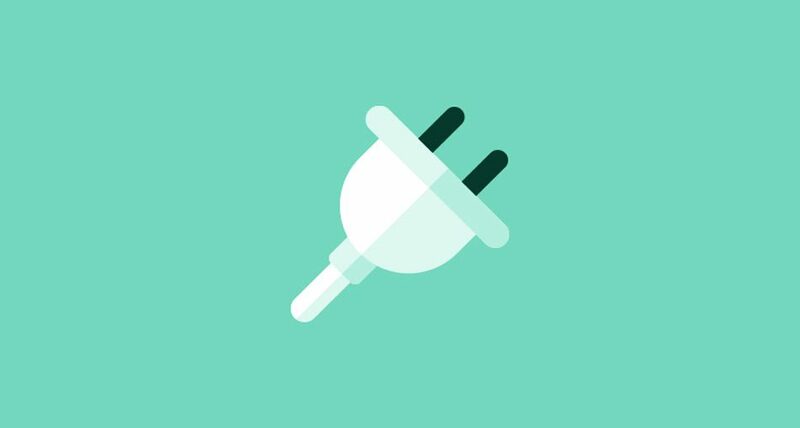 Thankfully, there are several useful plugins available online that can help improve your WordPress website comments section. 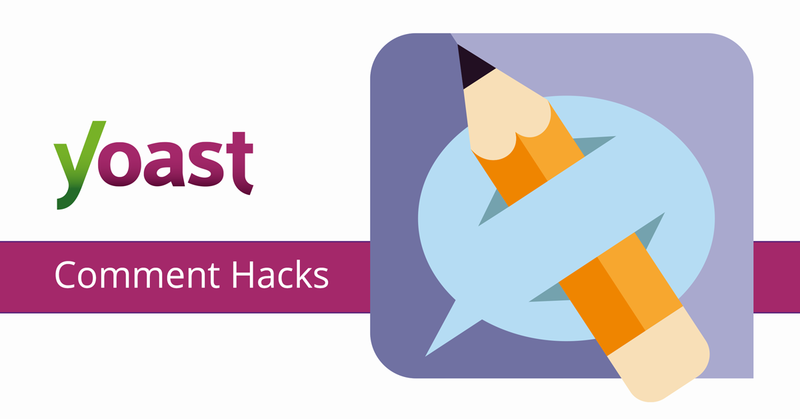 Managing comments have never been so easy, thanks to the Yoast Comment Hacks – that provides simple hacks used by the Yoast team to make the task of comments management bearable. 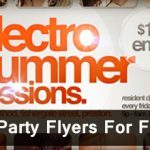 The plugin helps send comments notification emails free from clutter. Also, this plugin gives you the ability to choose the commenters whom you would like to send email, from your WordPress admin panel using the links in the comment section and so on. Needless to say, most of us expect to get something in return when commenting on a blog post. And so, offering something to your commenters can encourage them (and new visitors) to leave more comments on your posts. This is exactly what the CommentLuv plugin offers. This plugin comes with excellent features that entice the users to comment. 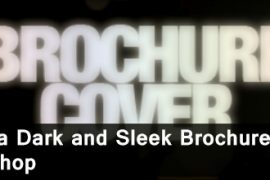 Most importantly, it enables all the visitors writing comments to leave a link to their latest post. In essence, the plugin reward visitors writing a comment on your blog with a backlink to their blog which indeed will help encourage more users to begin commenting on your blog. This is certainly a must-have plugin for bloggers. Previously known as Google+ Comments for WordPress, the Comments Evolved plugin helps in integrating WordPress blog with social media channels such as Google+ and Facebook. 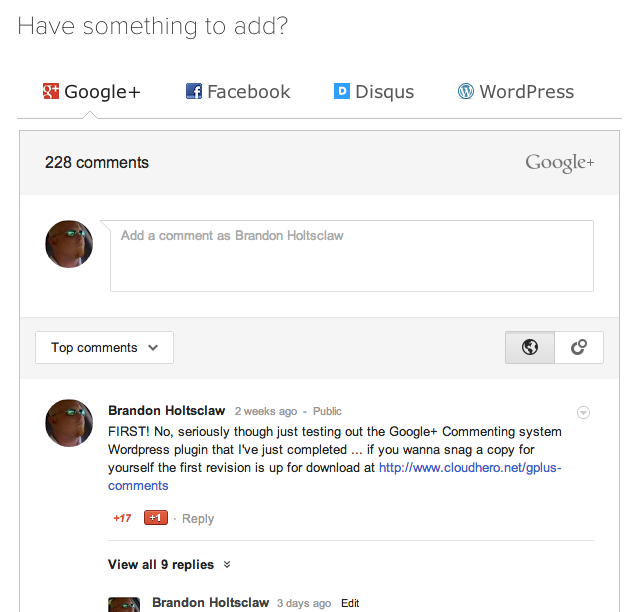 In addition, it also incorporates the familiar Disqus comment system to your blog. The best aspect about the Comments Evolved plugin is that displays each comment in a single thread, and allows users to contribute to that same thread regardless of the login method they’re using. Want to highlight the most recently posted comments on your blog? In that case, consider using the Comments Widget Plus plugin that helps add a custom recent comments widget along with avatar and excerpt. You can present the avatar size and length of the comments excerpt. What’s more? 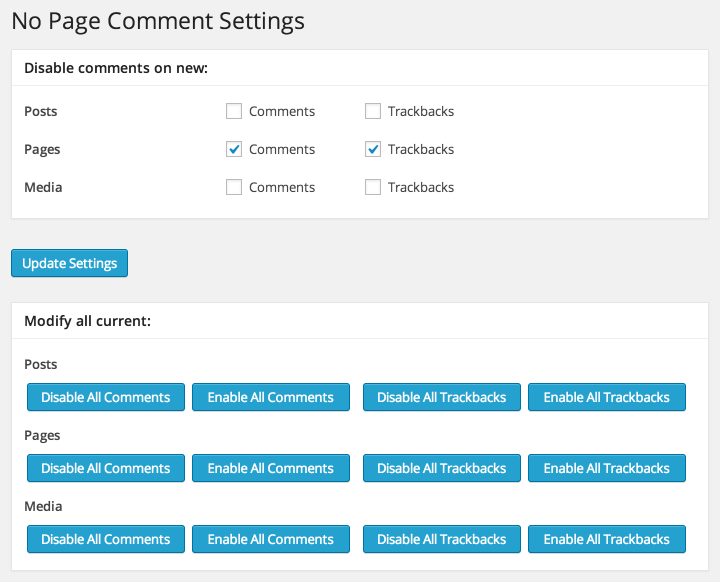 The plugin allows you to choose whether you would like to display newer comments first or want to show older comments first. Real-time interaction is a great way to persuade visitors to get actively involved in commenting on the blog. 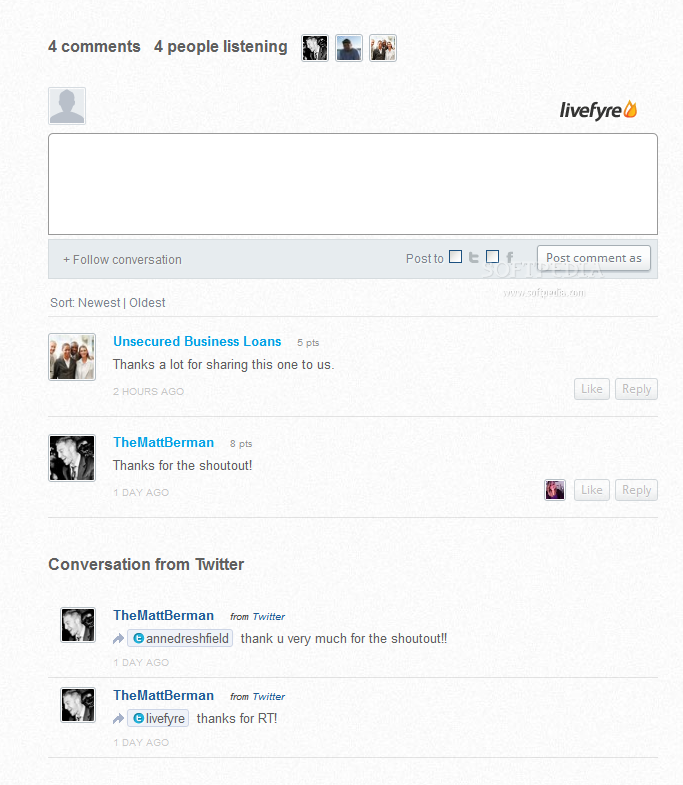 And, the Livefyre Comments 3 helps in achieving such an objective. 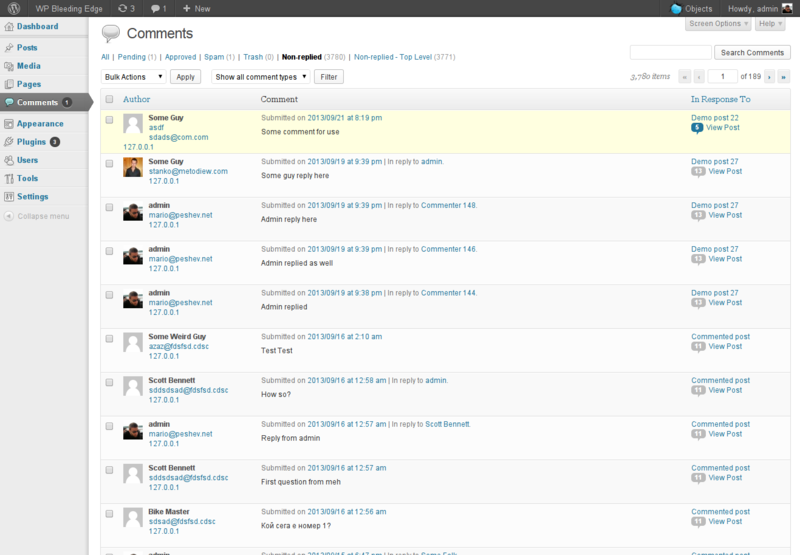 It substitutes the default WP commenting system with real-time conversations. The plugin, basically, capture all the conversations taking place on the social web back to your WordPress site’s database in real time. 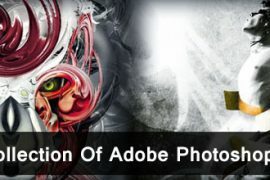 This plugin renders WordPress site owners the capability to maintain high-quality communication relating to your content. If you’ve been scouring the web for finding a plugin that helps deal with comment spam, then the Akismet plugin is worth considering. The plugin gets rid of the comments that contain spam markers, and then shift those comments to a folder specifically created for your review. After installing the plugin, check your spam folder on a daily basis to find if any comments help add value, and delete rest of the comments. This eventually helps clean out the messages from the database that are taking up a lot of space. Oftentimes immediately after submitting a comment, users realize that they misspelled a word or made some other error. By installing the Simple Comment Editing, however, will enable your comment writers to edit/delete their comments within a period of time. 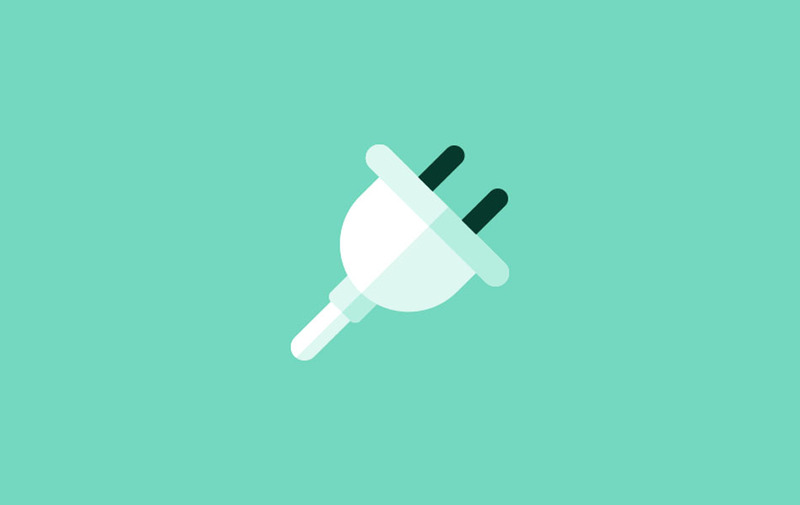 The plugin is simple to install and does not require complicated settings. 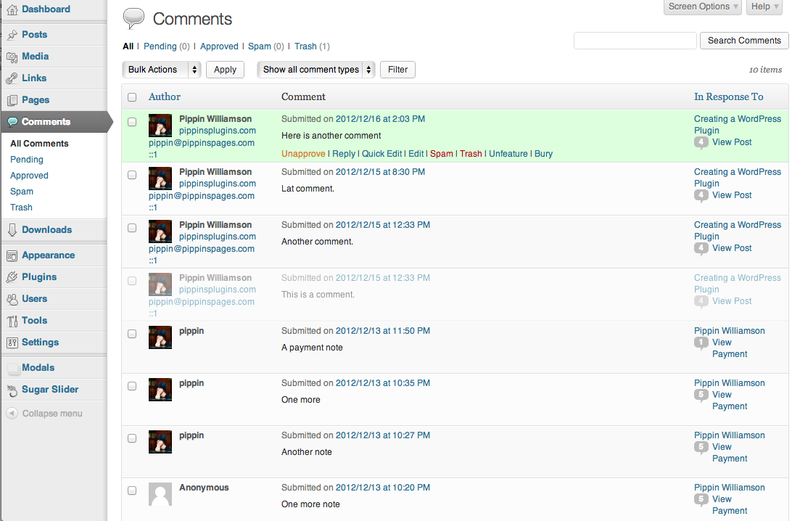 Once the plugin gets installed on your site, users can start editing comments for five minutes. Also, the Simple Comment Editing plugin comes with strong support that help get a quick answer to any queries concerning the plugin. 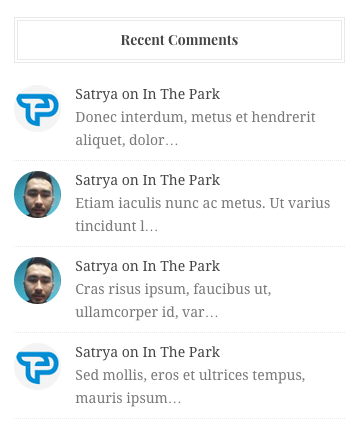 With the release of WordPress 4.3, a new feature was introduced that help disable comments on new pages of a WordPress install. However, there is a downside to this feature: it becomes difficult to enable comments on all of your website pages/posts. Thanks to the No Page Comment plugin, you can quickly enable the comments on any page or post. In addition, it even allows to disable the comments (or pingbacks) for any particular custom post type. Of course, you won’t have a problem in enabling the comments on your pages except for the site having many pages. With the No Page Comment plugin, you can switch off your page comments (and media attachments) in your WordPress install without much hassle. All the comments on your site might not be same. While some may be positive and add value to the discussion, some other comments might hinder the conversation. So, to encourage more users to add valuable comments, it’s important that you’re rewarding them for leaving helpful comments. You can fulfill such a need with the help of the Featured Comments plugin. It helps in displaying high-quality comments in the form of featured comments. Furthermore, the plugin also bury irrelevant comments posted on your site, which reduces the number of comments visible on your site rather than deleting them. Of course, comments serve as an efficient source to boost user engagement, however, often focusing on other important aspects of your WordPress site, the chances are that you might not get enough time to entertain all comments. Bear in mind, not answering to your users comments can hurt your brand image. But, you cannot possibly reply to all the comments. This is where the DX Unanswered Comments come in handy. The plugin helps filter out answered comments – that haven’t received any comment from your user yet. Undoubtedly, WordPress is a great CMS ideal for developing websites of all sorts. But, as you know nothing is perfect, WordPress also lacks some killer feature. Fortunately, there is a plugin to meet your specific needs. For instance, there are many plugins (such as the ones covered in this post) that can help in improving the default WP commenting system. Samuel Dawson is an efficient technical advisor at Designs2html Ltd who is having a relevant experience of technical expertise. He is currently working as PSD to HTML service provider in Rochester area. He loves to work on WP platform.